In this digital age, Chatbots are reshaping the Travel and Hospitality industry. They have bought a massive transformation in the brand’s approach to interact with their customers. With the proliferation of mobile devices and upsurge in social media population, customers are now connected to the brand more than ever. It holds strong in-house digital expertise to design and deliver tailor-made chatbots to cater to the needs of different verticals in the Travel and Hospitality industry. In fact IGT has built customary TravelBot solutions for organizations that aim to cater to the growing demand of personalized and real-time customer service by leveraging Artificial Intelligence (AI) and digital technologies. 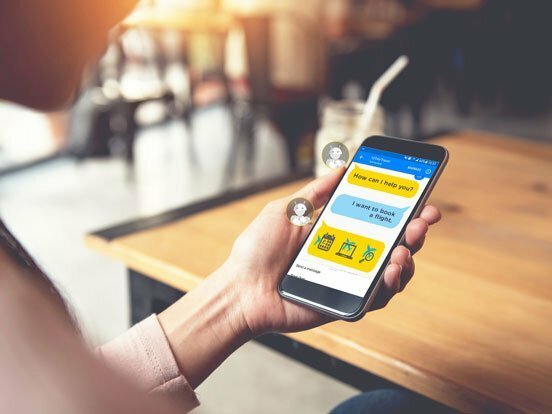 IGT designs chatbots on frameworks that are built by imbibing knowledge from over 40 million reservation calls handled by IGT travel experts every year. The outcome - smart TravelBots that help travel companies enhance the digital traveller’s experience. Being powered by Artificial Intelligence (AI), TravelBots use Natural Language Processing (NLP) to respond appropriately to customer concerns on digital channels. They converse with the travellers providing instant responses and real-time information. 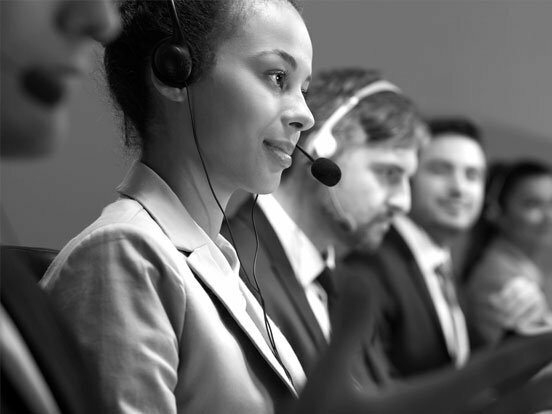 IGT TravelBot solutions are virtual agents to ease the conventional operational processes, reduce service costs and enhance customer satisfaction. 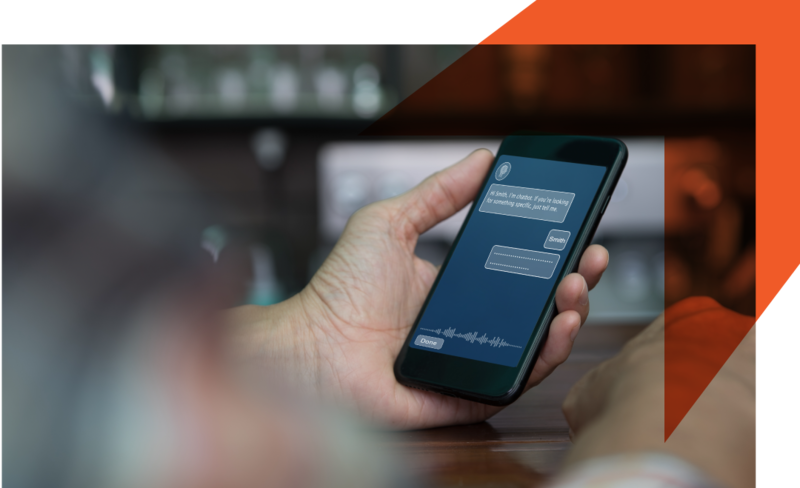 The growing role of social media and the implementation of Ai has led to Chatbots becoming an important tool to engage with customers. 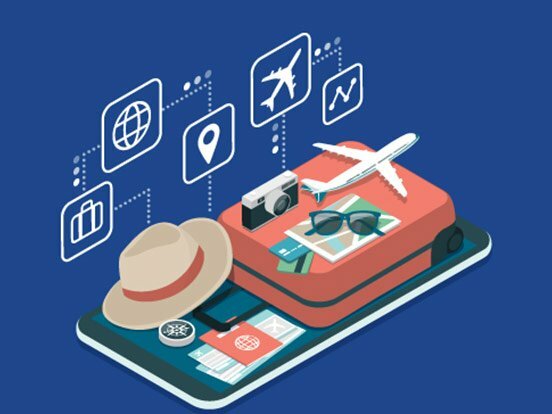 Personalization, Automation and Mobility are increasingly becoming the cornerstone for the travel industry. To remain ahead of the game, travel companies will have to build smart solutions around these trends.